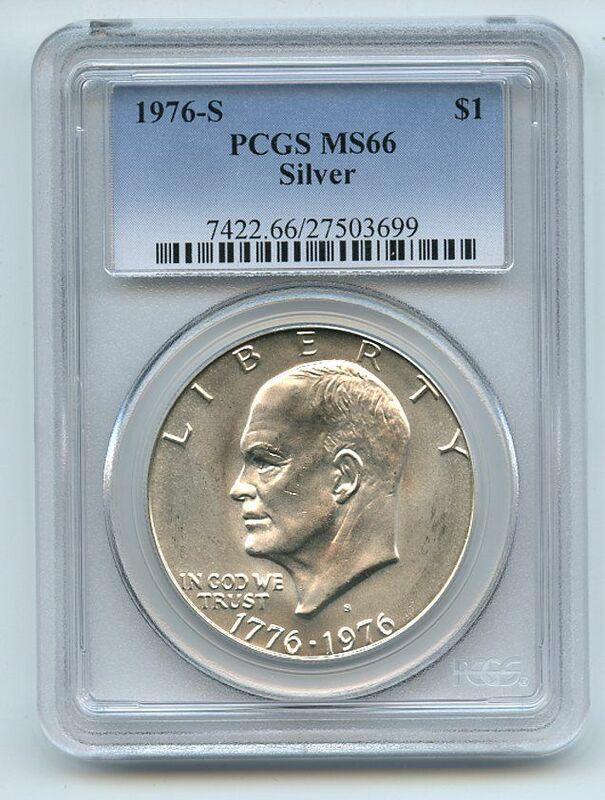 1976 S $1 Silver Ike Eisenhower Dollar PCGS MS66 . Serial numbers may vary. We offer one of the finest selections of Collectible Coins that are available today. Whether you're looking to Bid, Buy, or Consign your items, we can help!